Equipping our children for the future. 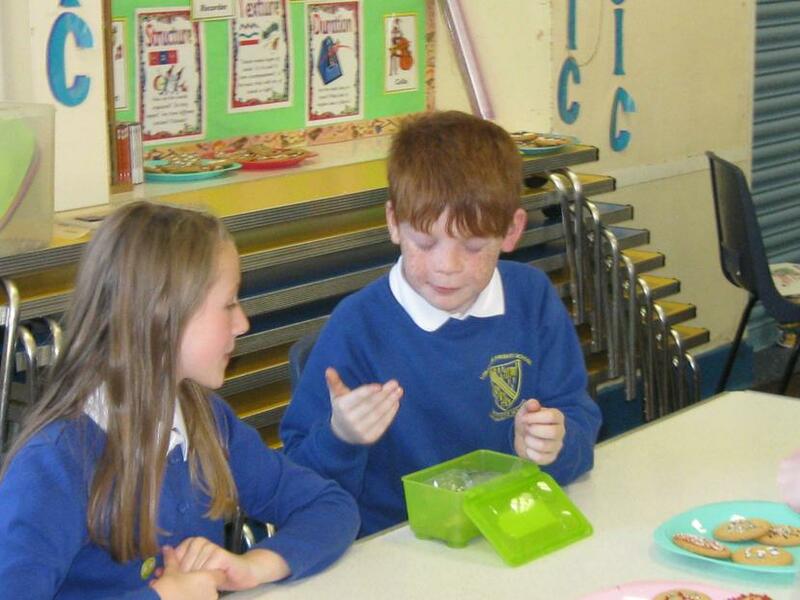 At Longmoor Primary School we will support children to develop the attitudes and attributes, skills and the knowledge and understanding required to be able to handle risk effectively and think independently. We want our children to respond positively to challenges and develop the self-confidence to be successful life-long learners and responsible citizens. 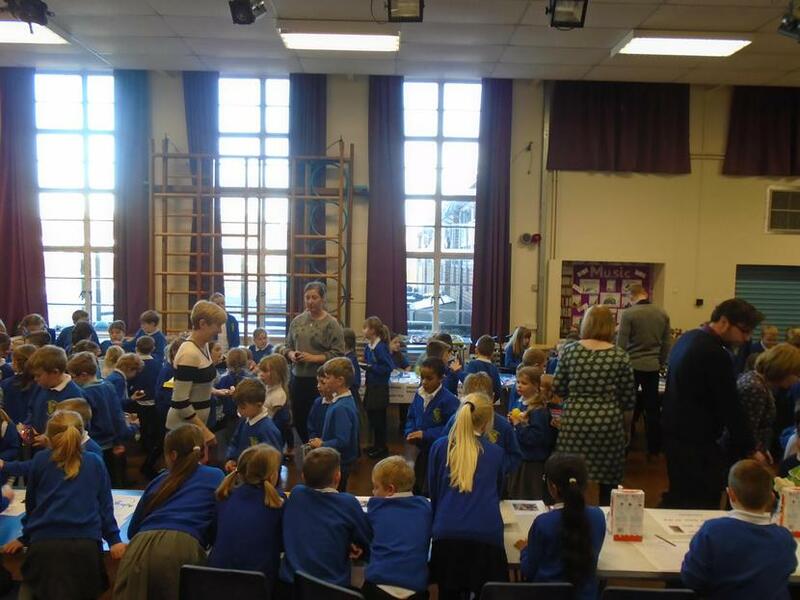 Our annual Business and Enterprise event was another success this year! 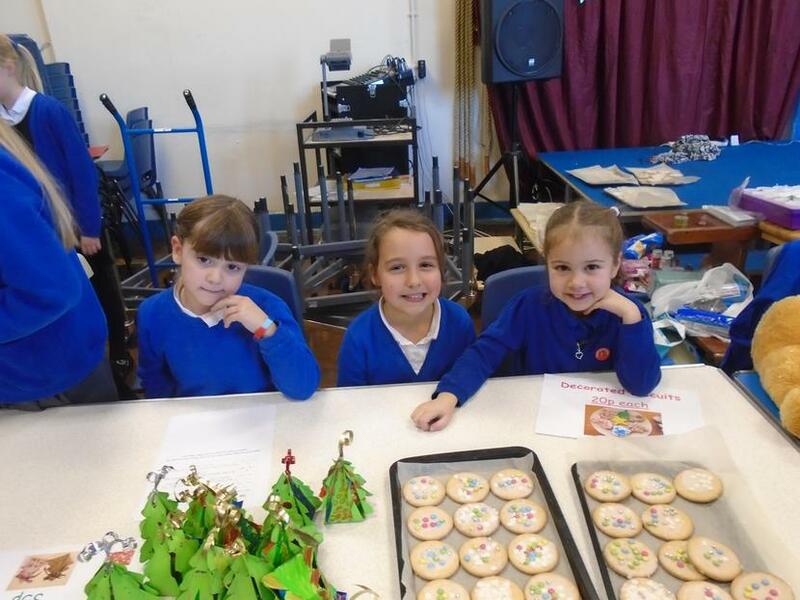 Together with Miss Smith, our budding entrepreneurs planned, created and managed another wonderful Christmas event to raise money for a very special cause - our classes! 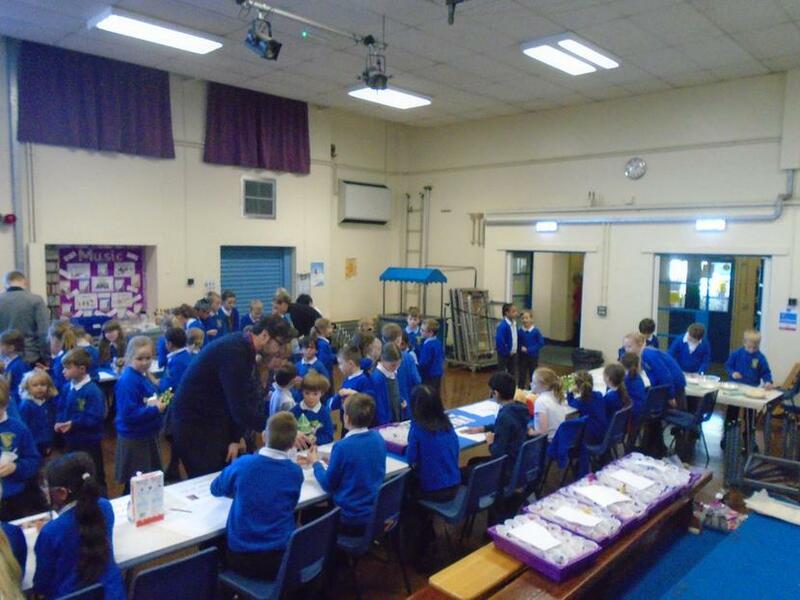 A fantastic group of year 5 and 6 pupils showed their talent and skills to become ‘The Business and Enterprise Team.’ Through lunchtime meetings, the group organised the experience for the whole school, which involved delegating classes to a Business and Enterprise Team member, liaising and communicating with class teachers and setting up on the day. 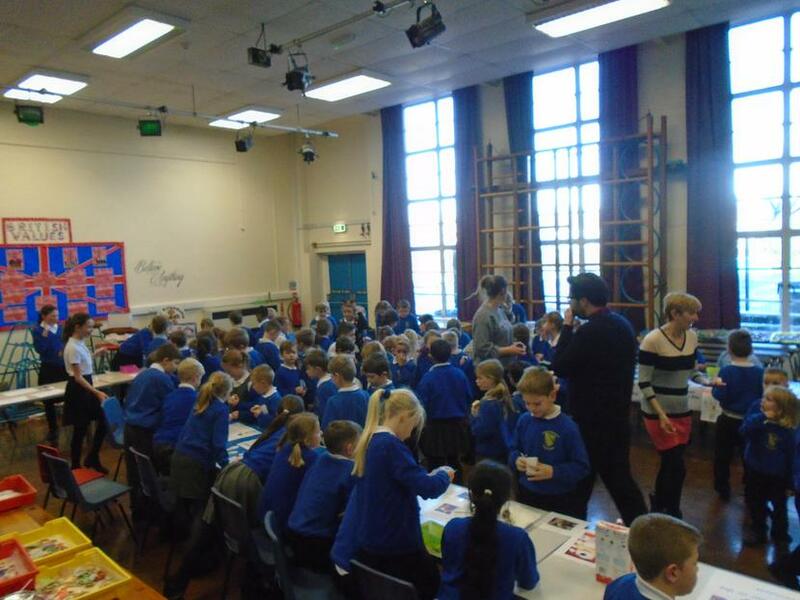 Wow another fantastic Enterprise event. 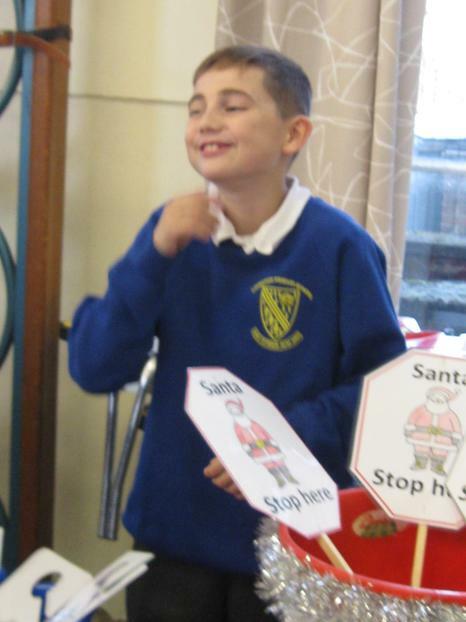 Follow the link to see our wonderful fund raising this year. 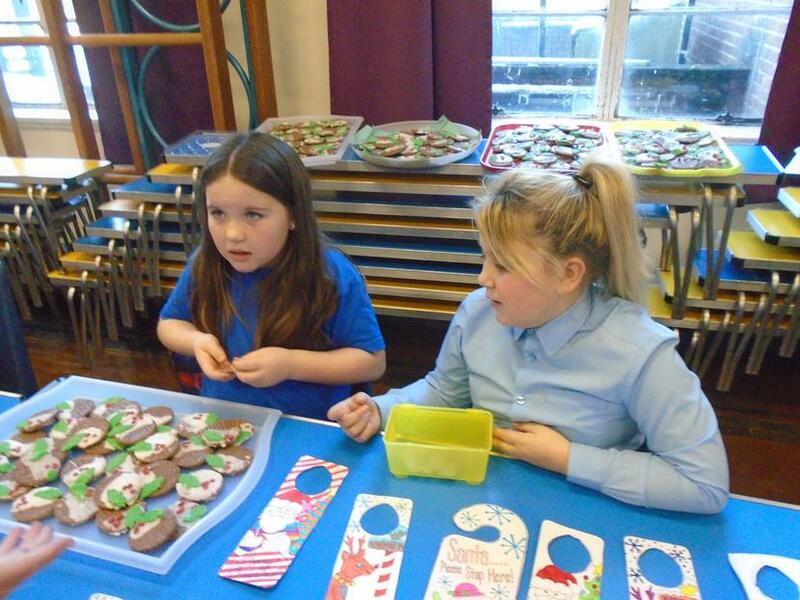 A fantastic event this year with all money raised going to Footprints, the orphanage in Africa. 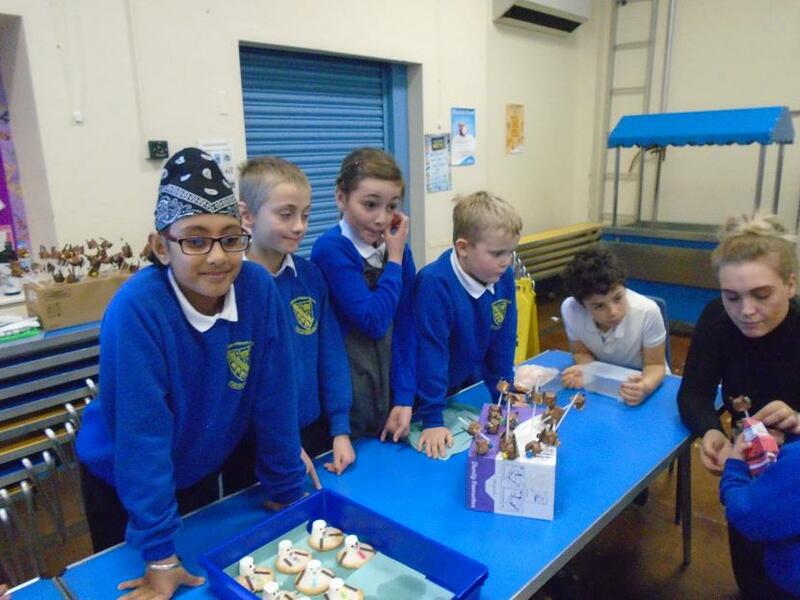 Our Entrepreneurs have excelled themselves, using 'The Big 13!' 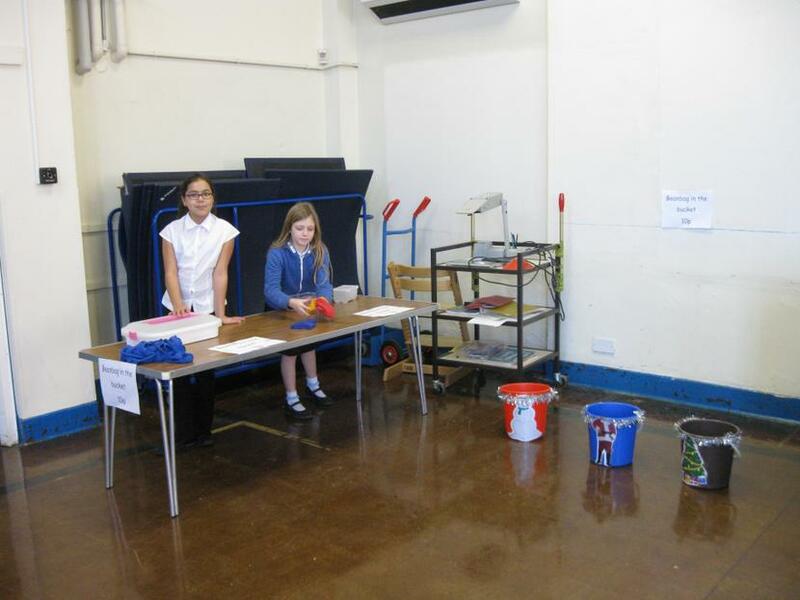 skills of Business and Enterprise by organising, setting up and making sure the afternoon ran smoothly. 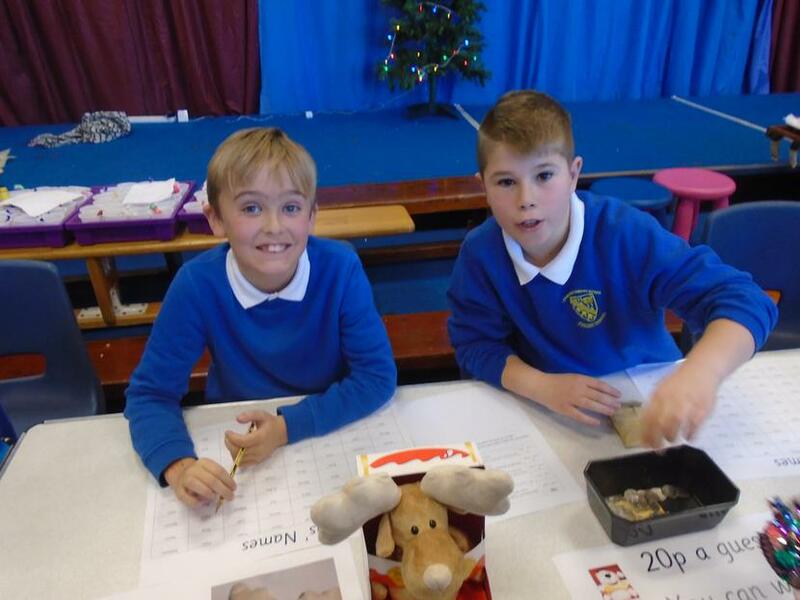 We had some wonderful stalls including lots off yummy treats and biscuits, guess the teddy's name and pin the nose on Rudolf. 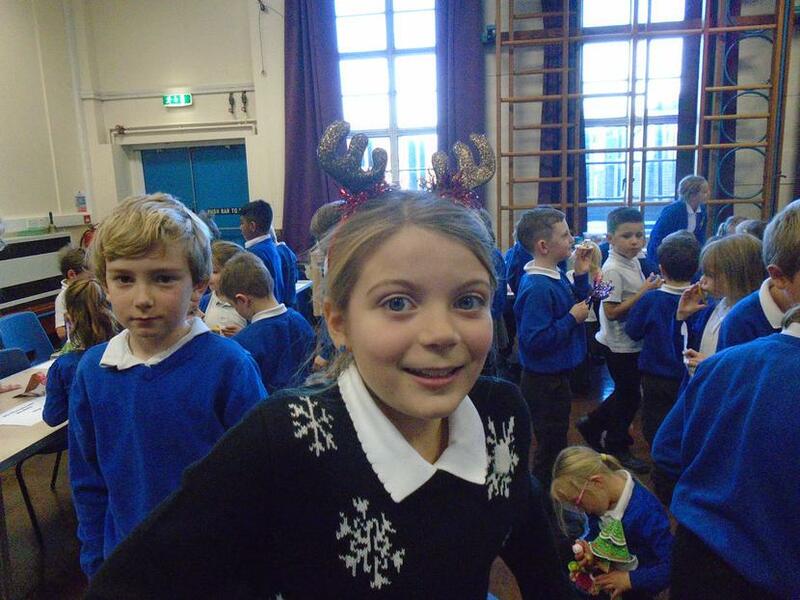 All classes really enjoyed themselves and it was a very successful afternoon. 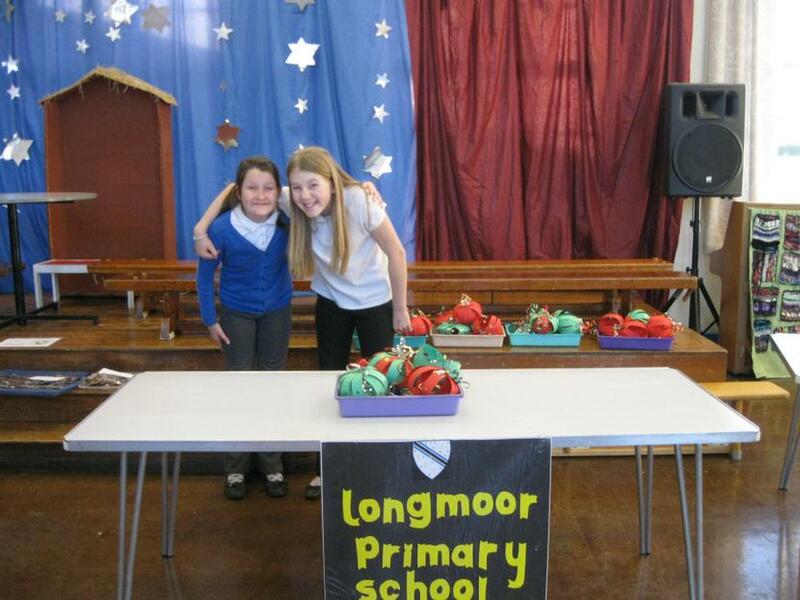 A big thank you to everyone involved, including stall holders, all staff and our Business and Enterprise Team. It would not have been as great without your help and support. 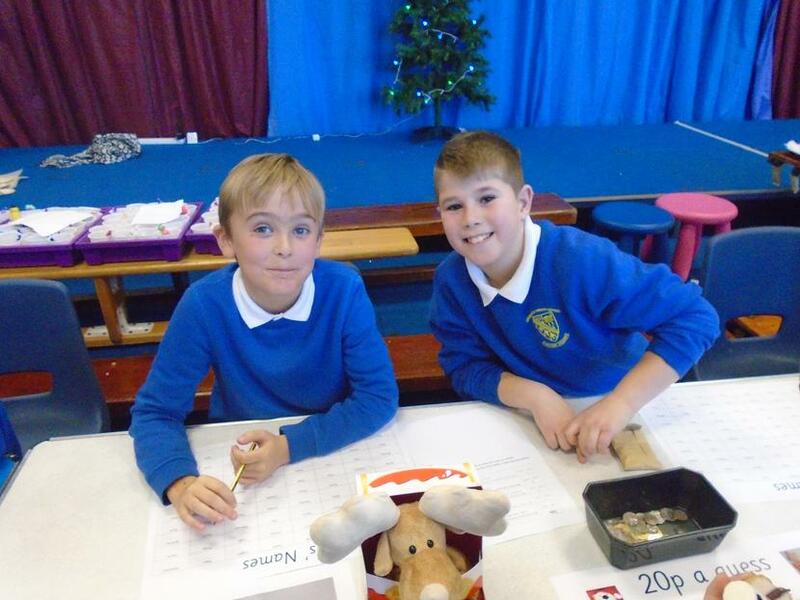 We raised a super £205.51 this year. Well Done!